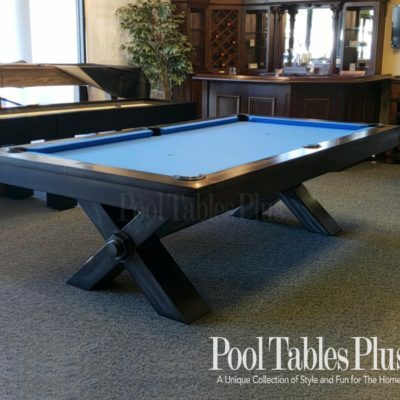 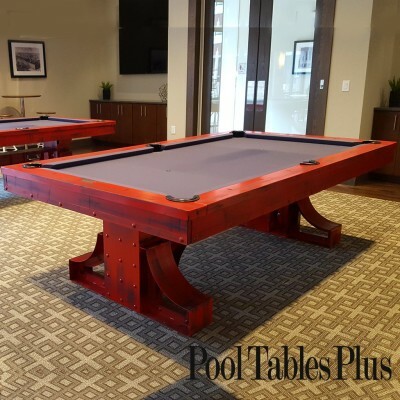 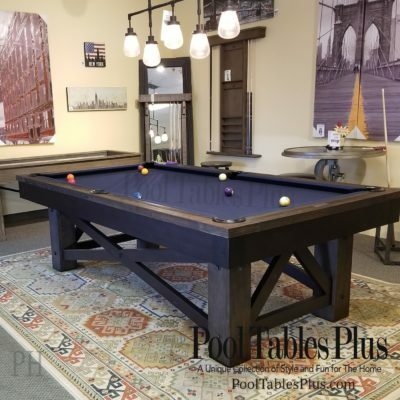 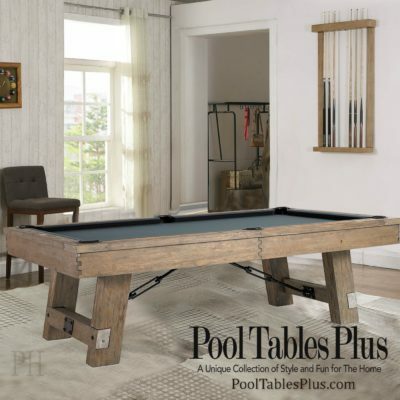 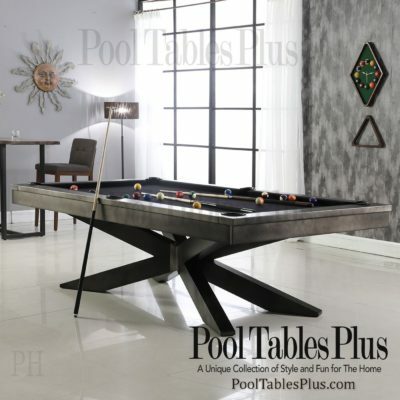 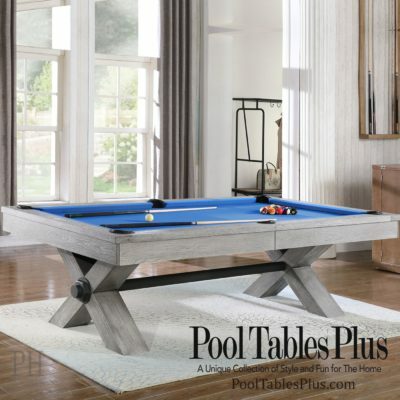 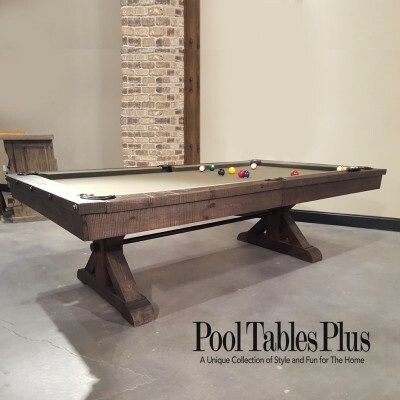 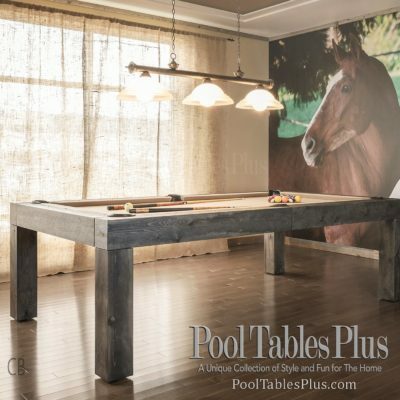 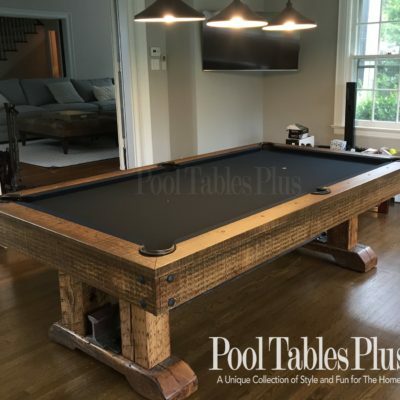 Handcrafted by artisans and exclusive to Pool-Tables-Plus, our Reclaimed Pool Tables are hand built from reclaimed wood and iron in attractive finishes. 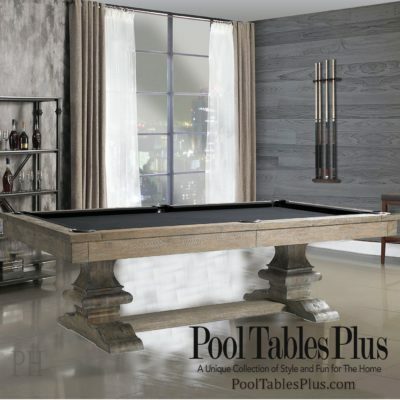 These tables fit seamlessly into homes with Restoration Hardware or Pottery Barn style furniture. 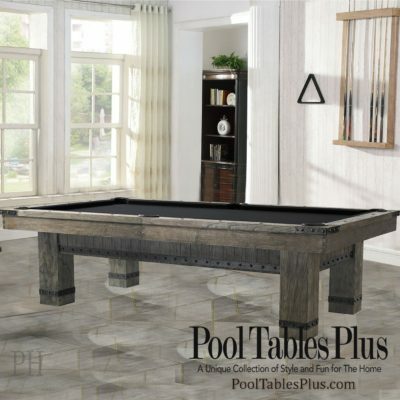 Come into one of our NJ showrooms to see these fresh new designs.